This year is the turn of architecture at the Venice Biennale 2018. 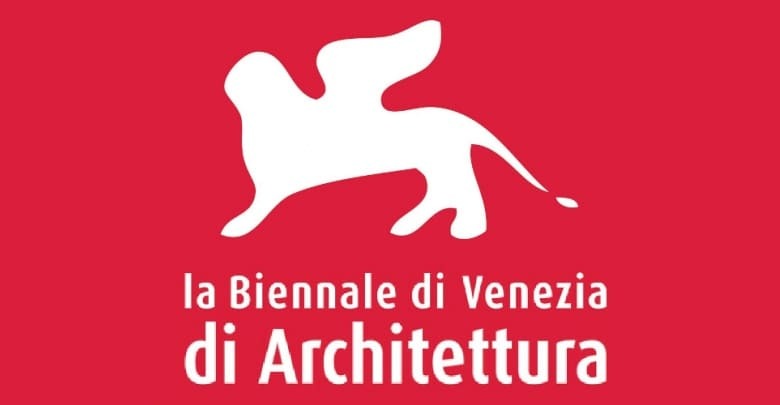 The sixteenth edition of the International Architecture Exhibition will start from Saturday, May 26th until Sunday, November 25th, in two historic exhibition locations, the Giardini and the Arsenale. 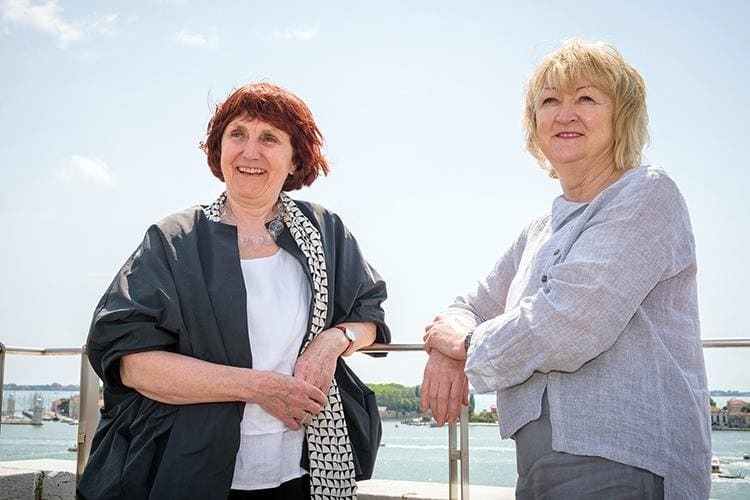 Yvonne Farrell and Shelley McNamara are the curators of this edition called Freespace, a word that describes the generosity of spirit and sense of humanity that are at the centre of architecture. “The desire to create Freespace can be specifically defined as a characteristic of individual projects,” explains Chairman Paolo Baratta. 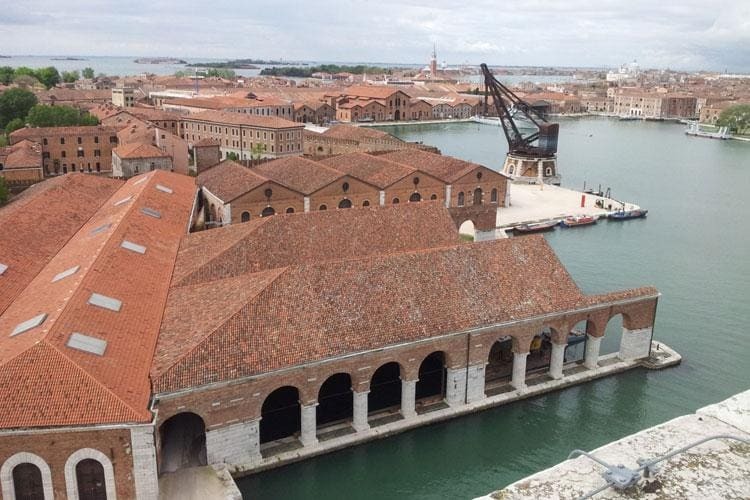 There are 71 participants in this edition, distributed amongst the Pavilions of the Gardens, spaces of the Arsenale, historic centre of Venice and the Islands. Not to be missed is the expected Widespread Pavilion on the island of San Giorgio Maggiore curated by Francesco Dal Co and the debut of seven new countries including Antigua & Barbuda, Saudi Arabia, Guatemala, Lebanon, Mongolia and Pakistan. There is also a project that will represent Italy, coordinated by architect Mario Cucinella and promoted by the Ministry of Cultural Heritage and Activities and Tourism, Directorate General for Contemporary Art and Architecture and Urban Peripheries. In addition, the special projects for this year’s Architecture Biennale include an installation by architects Sami Rintala and Dagur Eggertsson curated by Yvonne Farrell and Shelley McNamara in Forte Marghera (Mestre) which was also built to host some scheduled events. There is also the special project at the Applied Arts Pavilion at the Arsenale’s Arms Rooms, where one is invited to contemplate the future of social housing by inspecting a fragment of the popular housing complex, Robin Hood Gardens, which was designed by Alison and Peter Smithson in East London and completed in 1972. All made possible thanks to the collaboration of the Biennale with the Victoria and Albert Museum in London. Many other events will take place throughout the Biennale, including the “Meeting on Architecture,” in which the participants will have the opportunity to discuss the different interpretations on the Freespace theme. Photo Credits: La Biennale di Venezia (www.labiennale.org).